Greece's struggling banking industry has been secretly injected with around €100 billion in emergency liquidity from the country’s central bank which was approved by the European Central Bank in Frankfurt, according to the FT. This follow reports of a ‘run’ developing on Greek banks last week, which were emphatically denied by the Greek PM’s office. Greeks were reportedly withdrawing up to 700 mln Euro every day – a rate that would have effectively broken their banking system. If Greece were to reject EU austerity and leave the euro zone the immediate reaction might be an ECB decision to pull the plug. An ECB threat in 2010 to do the same helped ‘persuade’ Ireland to accept an international bailout plan. 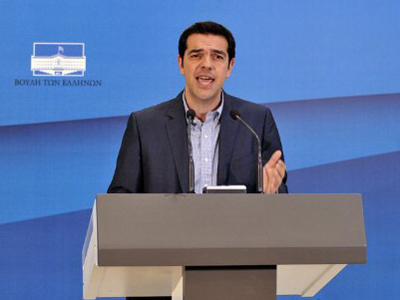 No doubt, its governing council will hope to concentrate minds similarly in Athens. 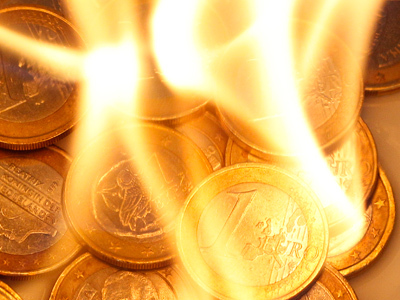 No specific details of the plan have been provided by the ECB but it is thought this use of its emergency liquidity assistance budget would be withdrawn should Greece leave the euro zone. 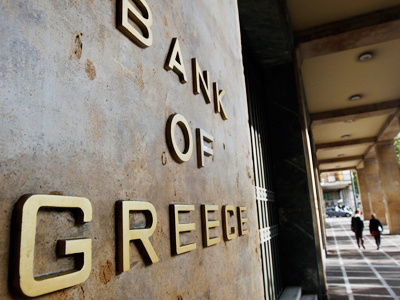 Greece's four largest commercial banks are due to receive €18 billion in recapitalisation funds by Friday, a senior banker at one of the four was quoted by Reuters on Tuesday. "We will get the money by Friday at the latest. Maybe we will get it tomorrow," said the banker who declined to be identified. The funds, in the form of European Financial Stability Fund bonds will recapitalise Alpha Bank, National Bank of Greece, EFG Eurobank and Piraeus Bank respectively, and allow them resume funding operations with the European Central Bank "With this €18 billion in EFSF bonds we will participate again in ECB liquidity operations," the source said. The ECB banned some Greek banks from funding operations last week because their capital was too low, forcing them to get higher-cost funding from an emergency programme at the Bank of Greece. Greek banks saw a significant decrease in their capital this year because of losses in an historic bond swap that wiped out most of the value of their holdings of Greek government debt. 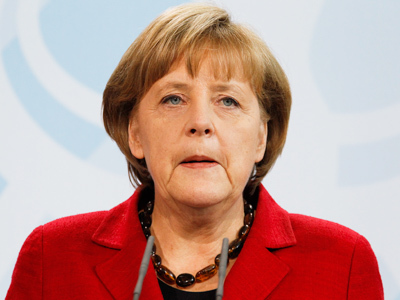 Merkel meddle: Germany pushes for Greek referendum?